Hyderabad continues to see new entrants to the fledging restaurant business. Every month around ten restaurants are opening their doors, mostly in the busy areas of Hitech city and Gachibowli. 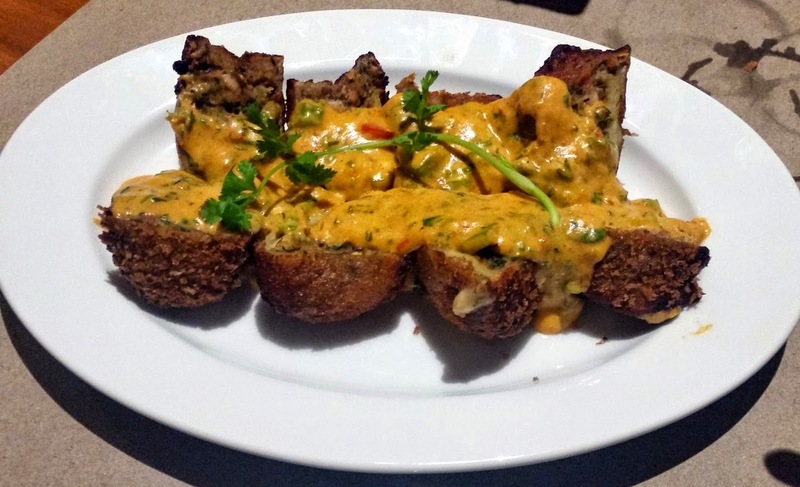 Foodaholix had covered a few new restaurants in Hyderabad in an earlier post. But a few more of them deserve the attention of food lovers in Hyderabad, especially as they have ventured into continental, Italian, American and Tex-Mex cuisines along with Indian food, which the local food enthusiasts have started appreciating apart from the regular biryani and Andhra food. This is not a completely new place – rather old wine in a new location. Deli 9 at Banjara Hills and Begumpet already have a good fan following in the city, and now they have opened a new bistro near Wipro circle Gachibowli. The setup is nice and spacious – the graffiti on the walls and colorful trunks and vases catch your attention. Seating is informal and comfortable. Among the starters, the Cheese Potato Skin and the Firangi Samosa (with a delicious spinach based filling) is recommended for vegetarians. 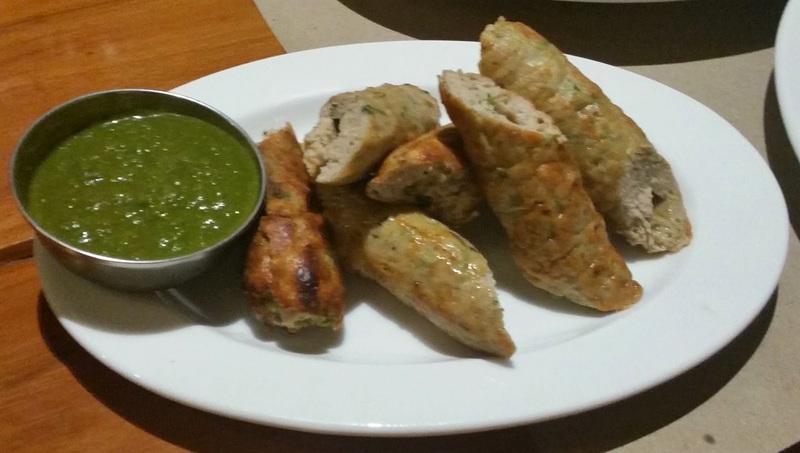 For the non-vegetarians the succulent Chicken Lahori Seekh Kababs and the Chicken 65 Bao are not to be missed. For pizza lovers, they have a boat shaped Lamb Turkish Pizza with cheese, tomato and cherry based toppings. 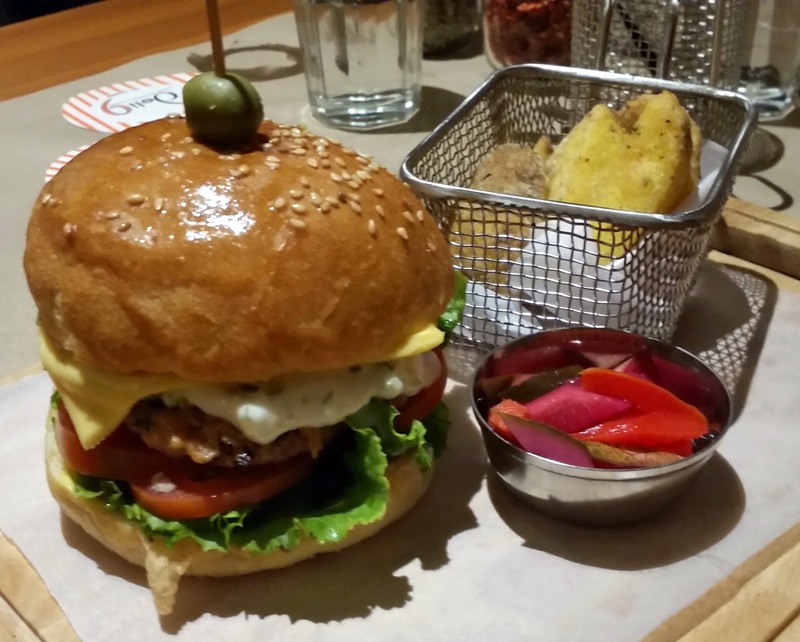 Deli 9 favorites like Tex Mex Lamb Burger and the Tenderloin Steak are all there – with a little tweaking here and there. For example, the signature Deli 9 Tower Burger comes with one larger patty here instead of two. Other items for main course include an array of rice bowls, fish and chips and even Punjabi Butter chicken. 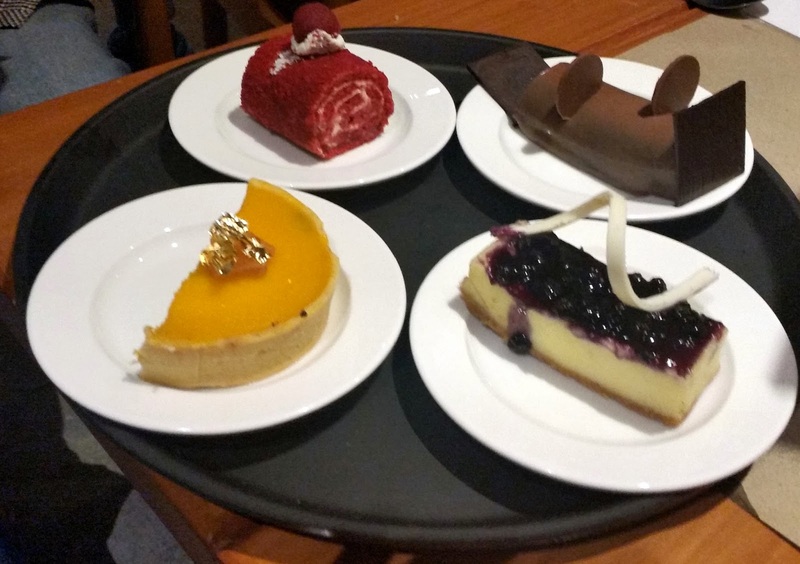 They have a wide range of desserts too – the Chocolate Bomb and the Blueberry Cheesecake are two which have a top of the mind recall. Habanero has already made a good name for itself in Bangalore with its three branches. So when this new Tex-Mex restaurant opened up in Hitech City, there was surely a lot of buzz among the food lovers. The restaurant is in the building which is fast becoming a popular destination for food lovers – with Starbucks, Hello Curry, and Eagle Pizza already there. Habanero is quite a large restaurant – with a private dining area for about a dozen people, and an outside balcony seating with a view of the busy Hitech City road. The inside was also well lit with a large bar and comfortable seating. As it befits a Mexican joint there were lot of South American touch in the décor. 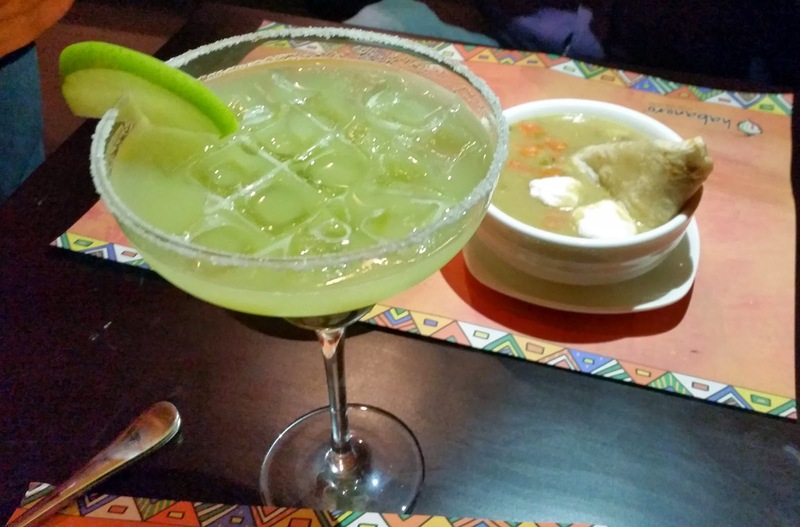 Among the cocktails, Green Apple Margarita has fresh flavor of the fruit balanced with the right amount of alcohol. They have other flavors too of which Tamarind and Strawberry Margaritas have become quite popular. 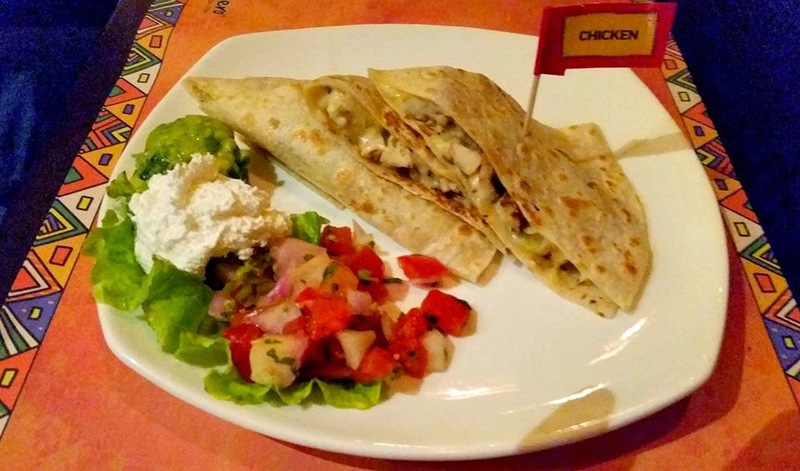 The starter Chicken Quesadilla has a nice filling of chicken and the sides tasted great too. The Breaded Chicken Tenders goes well with the dip served. The Pork Stew (with a sail shaped tortilla hanging out) and the Tostada salad are some of the other must haves. The Chipotle Marinated Chicken is spicy and should appeal to the Hyderabadis. 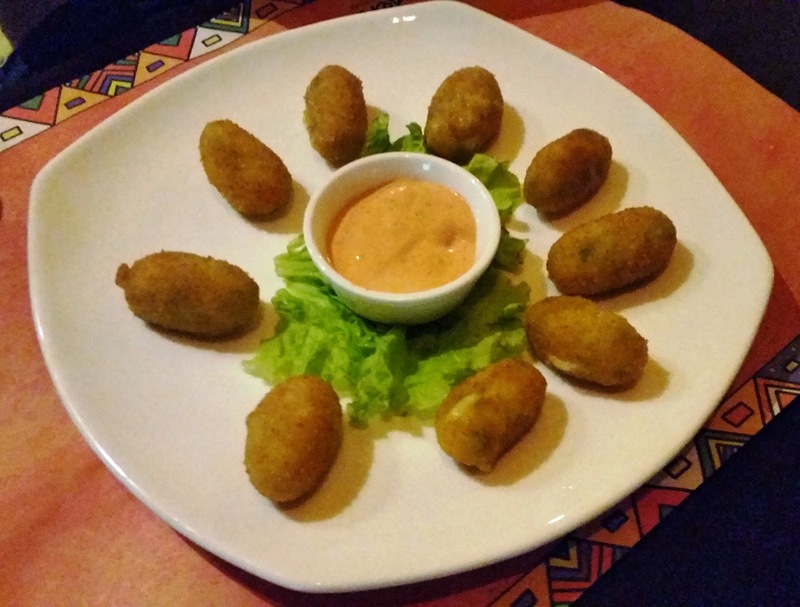 The fish used in Fish Veracruz, is nice and soft and the sauce mild and tasty. The sour cream and guacamole accompanying the dishes are both quite good. Among the desserts their Churros with Chocolate Sauce has already made its mark. The pricing is very economical and so are the portion sizes. This is a new 50-seater place (in the same building as Habanero but a floor down) which has quickly carved out a name for itself in serving a good and affordable Italian and continental buffet for lunch. Seating is a bit cramped, but service is decent. 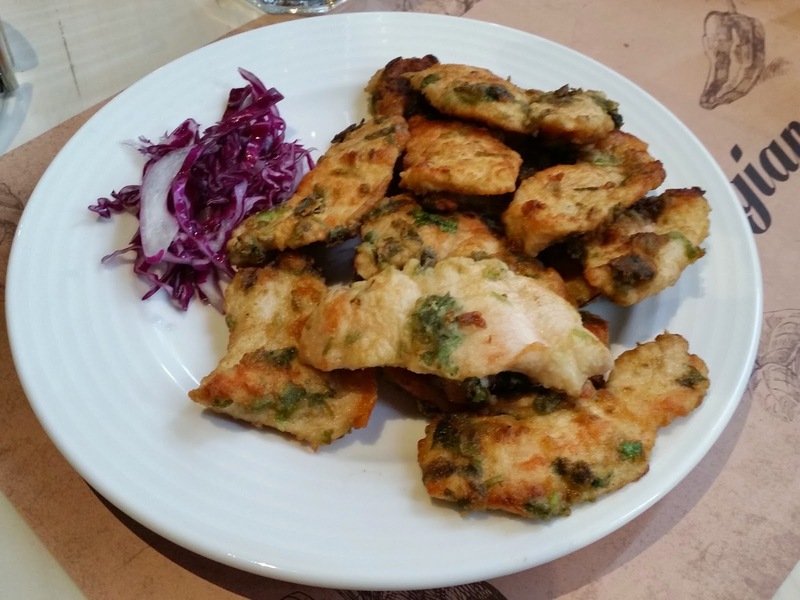 Among the starters the Caribbean Chicken is not very spicy but soft and delicious. 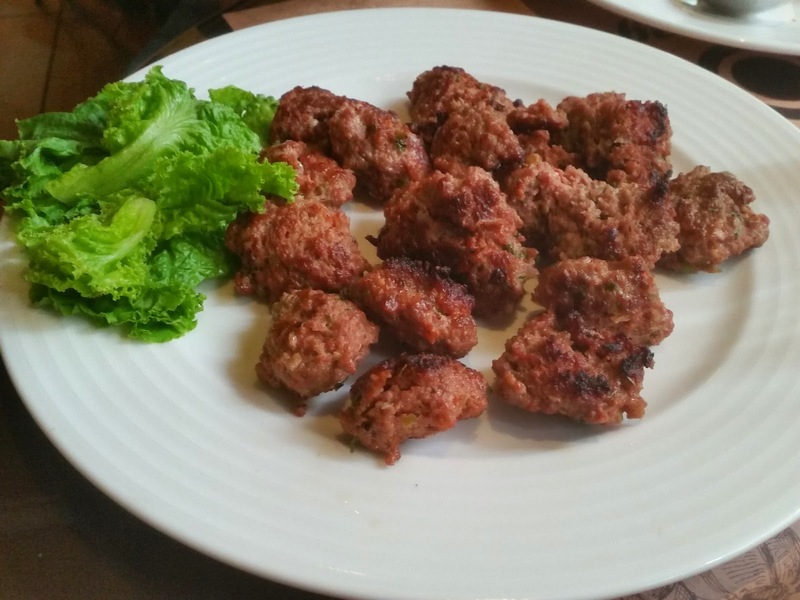 The Moroccan Lamb, essentially a mince cutlet, is a clear winner. 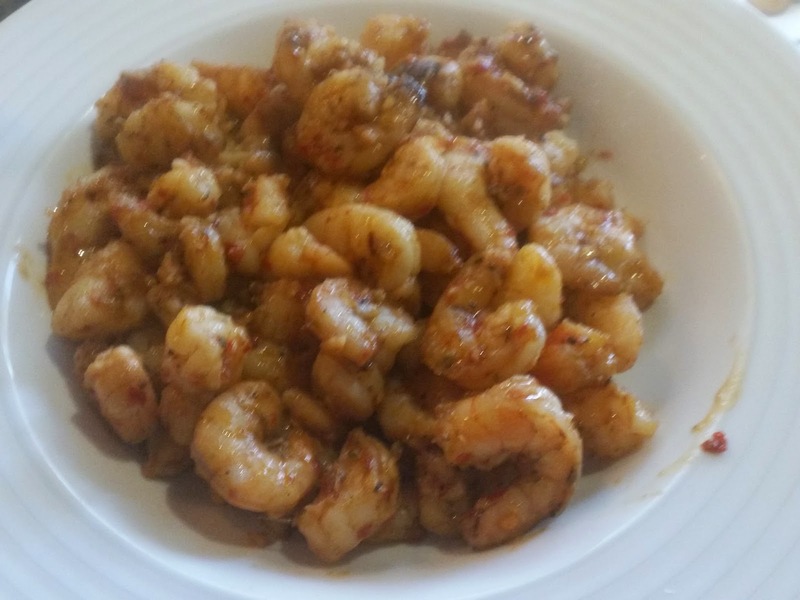 The Cilantro Fish and Milano Prawns has good quality of soft seafood. 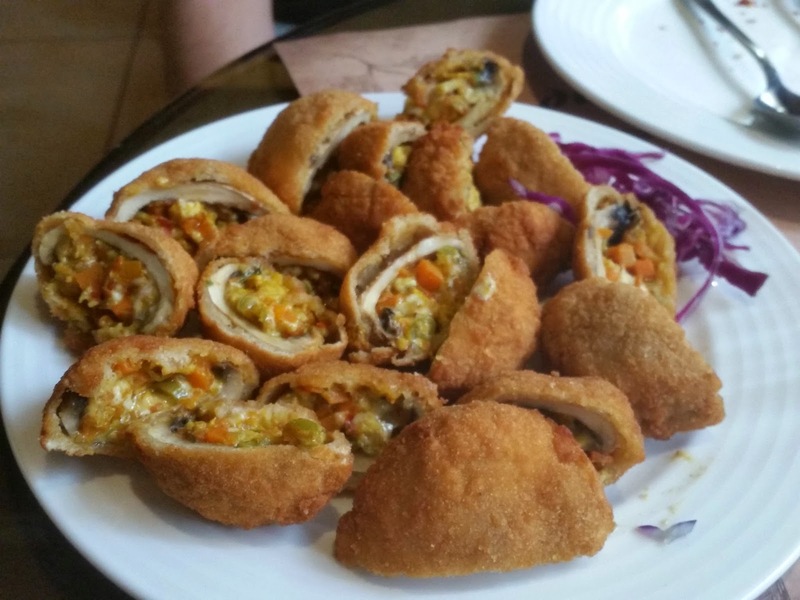 Among the veg starters Cottage Cheese Nuggets and stuffed mushrooms impresses. One improvement needed is providing some good dips to go with the starters. The widely liked main course here is Grilled Fish in Pepper Sauce which goes very well with Butter Rice. Vegetable Ratatouille, a mixed vegetable with a little spice is nice as well. They also serve a good Veg Lasagna and have a live pasta counter. There are about half a dozen salads in the buffet. The Thai Chicken Salad and the Pineapple and Beetroot salads deserve special mention. Among the desserts, their Mango Basil Mousse deserve mention. Others recommend the Caramel Custard and Orange Panna Cotta. The buffet is Rs 500 for veg and Rs 600 for non-veg. They also serve breakfast and have a-la carte menu for dinner.